Impact Hub Fellowship ICT4Good from Impact Hub Zürich on Vimeo. After a successful first edition, the Impact Hub Fellowship ICT4Good goes into a second round. Submit your idea until July 17 and win start-up support worth up to CHF 50’000. New Information and Communication Technologies (ICT) change our lives. This digitalization leads to many advantages but at the same time poses challenge to all of us. Nonetheless, there is no doubt that these technologies can bring great value to our society i.e. online-meeting systems which reduce air travel or systems which allow rural producers to sell their products online. The Impact Hub Fellowship ICT4Good is launched to boost the positive potential of ICT. 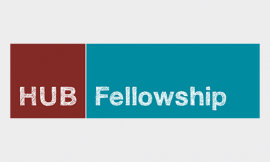 The Impact Hub Fellowship aims at attracting committed people who are working on the implementation of an innovative idea in the field of ICT and who are looking for support. We are seeking ICT solutions which enable sustainable life- and work styles. 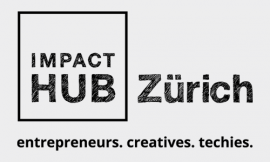 The Impact Hub Fellowship offers coaching, network access, financial support and workspace at the Impact Hub Zürich. 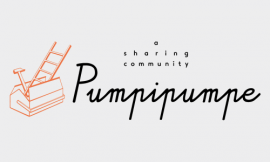 This Fellowship is a shared initiative by the Impact Hub Zürich and Swisscom. Support worth up to CHF 32'000. CHF 4'000 for each finalist and up to CHF 28'000 for the fellow. Up to 1 year membership at Impact Hub Zürich: 24/7 access to the co-working space. Up to 1 year coaching and access to events and workshops. Applications can be handed in until July 17. The goal of the cohort phase is to refine your business model. In what way can information and communication technology (ICT) shape sustainable work and life? 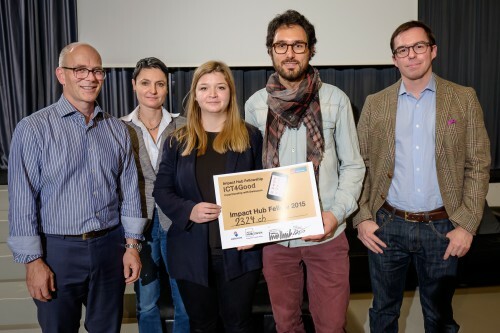 2324.ch is the winner of the Impact Hub Fellowship ICT4Good 2015 and will receive another 9 months of startup support by Impact Hub Zürich and Swisscom. There are 2324 municipalities in Switzerland and a lot to talk about. remodel and to realize his/her businessplan (here you can find the template) within the Fellowship-year; by the end of the Fellowship the winner should have completed the foundation of an organization. 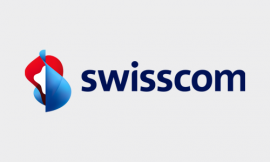 stand as a reference for Swisscom and for the Impact Hub Zürich if requested. Write an email to our Program Manager David Emmerth. 2324.ch | Hyper-lokale News zum selber schreiben!